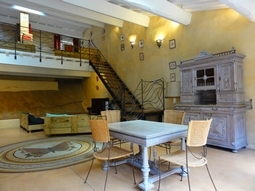 For 3 or 4 people, all our gites can suit you. 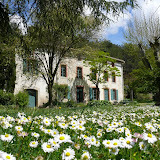 The gites Hespérie or Aurore are also a good choice for 3 or 4 peopleif you wish to have more bedrooms at your disposal. 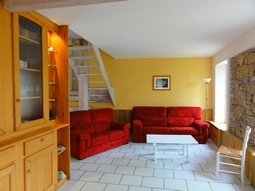 If you appreciate large spaces, the gite Vulcain with its 140 m2 and its exceptional settings will garantee you an outstanding stay. Note its piano and its wood stove.